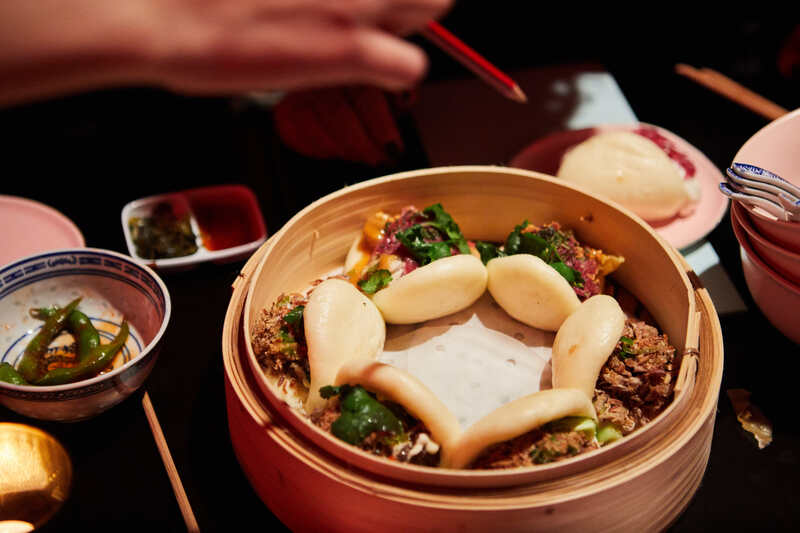 In November 2018 Savvy IQ developed Bao & Bing, a concept that is wholly owned. 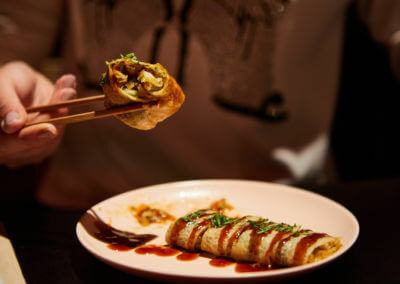 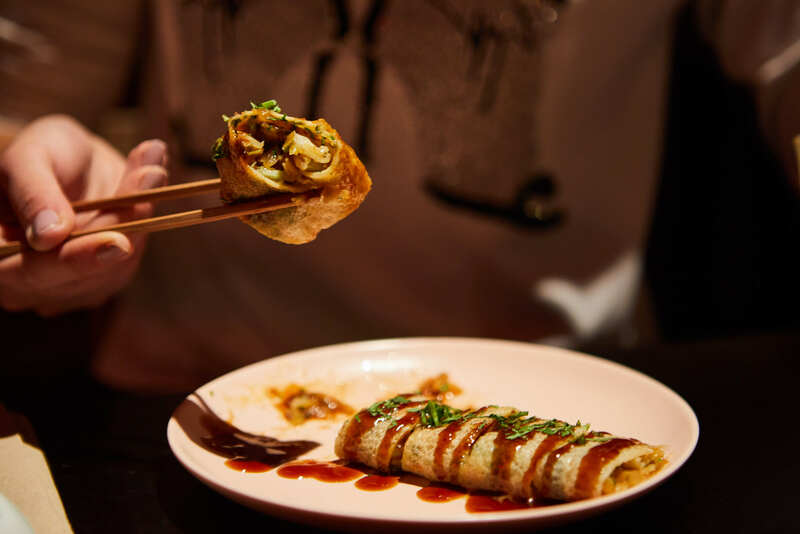 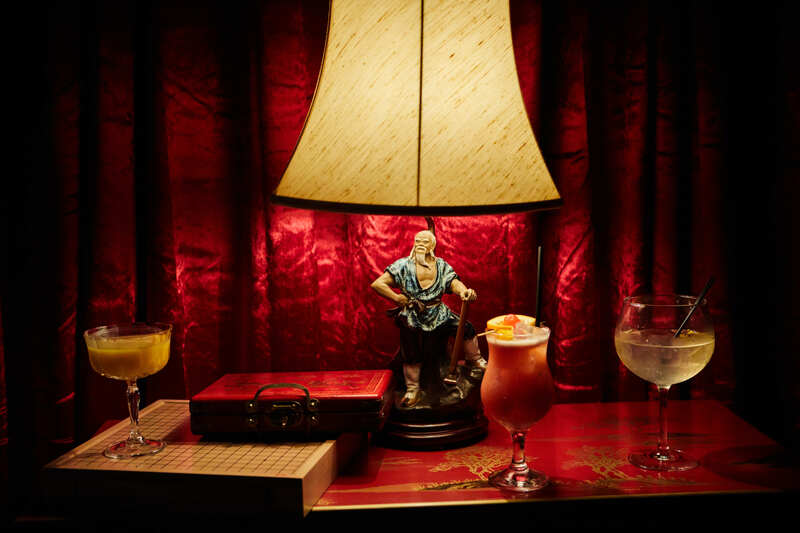 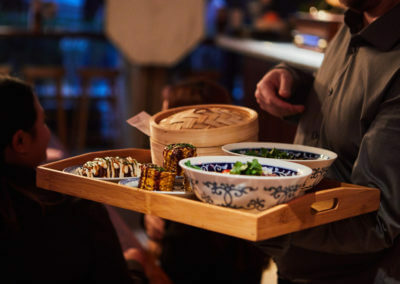 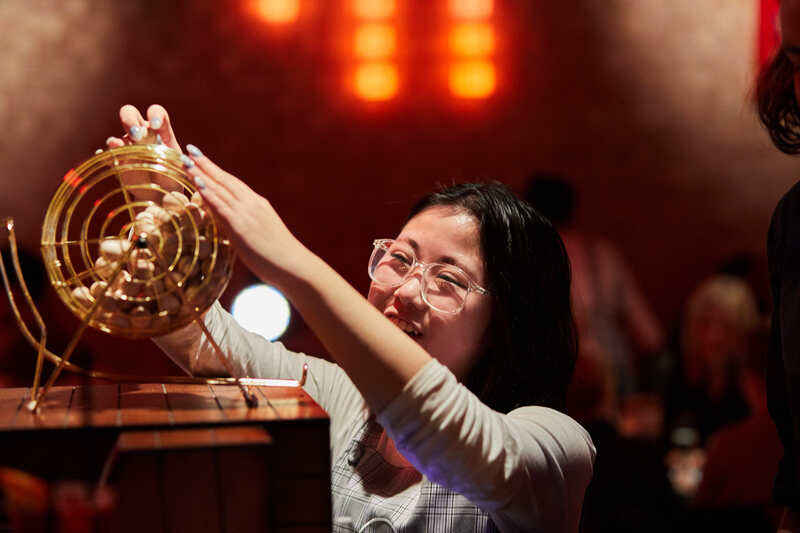 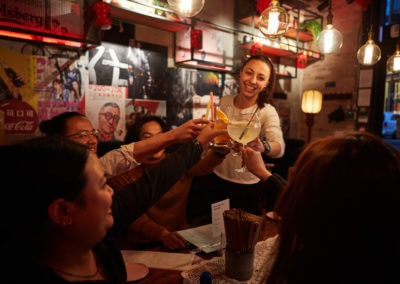 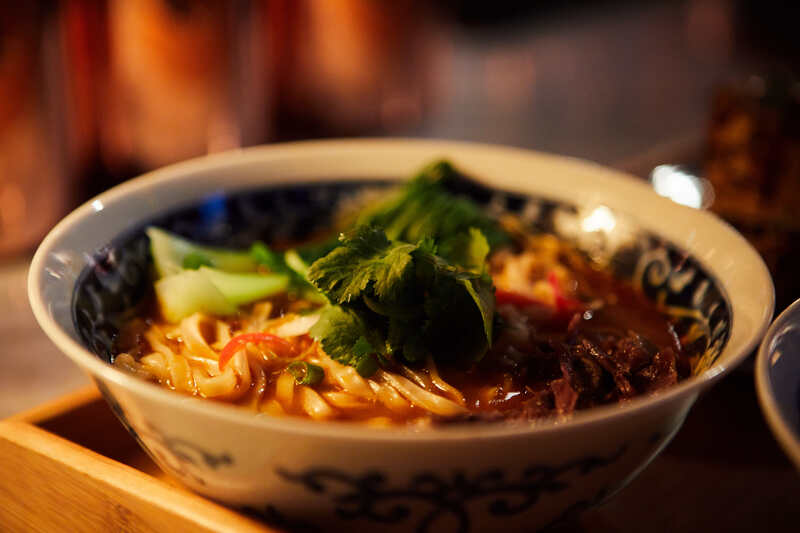 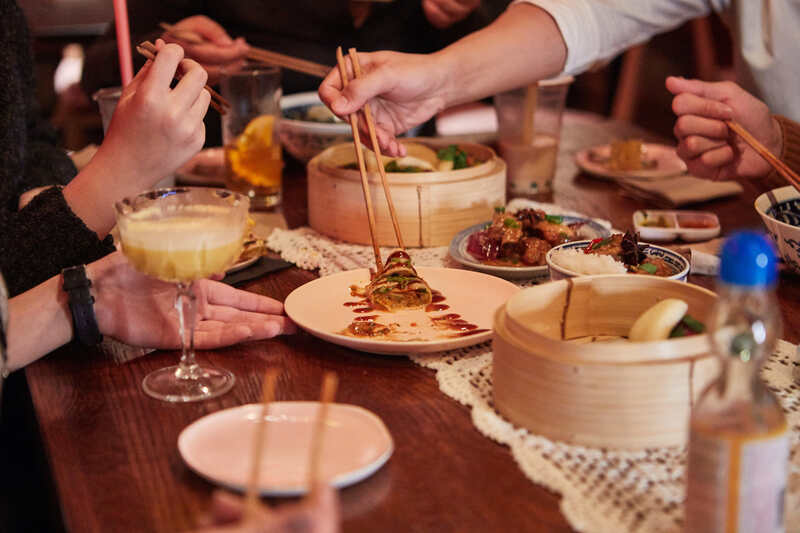 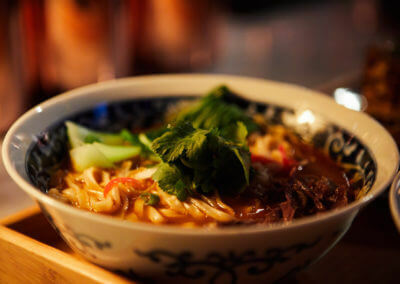 The new Taiwanese street food-inspired restaurant which opened in the heart of London’s Marylebone, serving up a mouth-watering selection of dishes that embrace the electric atmosphere of the buzzing night street markets of Taipei and Jiufen. 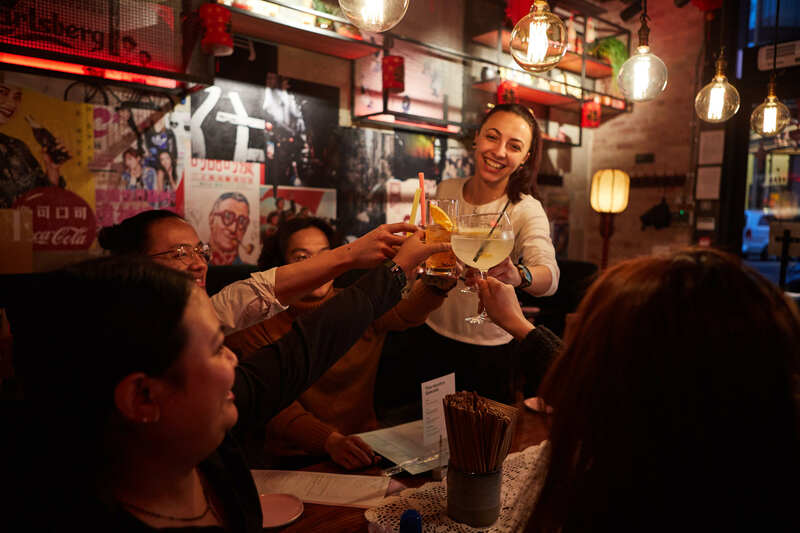 The design takes you all the way back to the 50’s and 60’s Teahouses of Xinyi District where people socialised and enjoyed time together, with a touch of todays Taiwan. 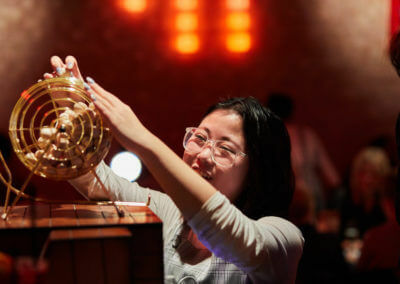 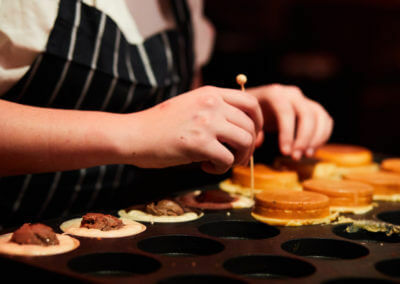 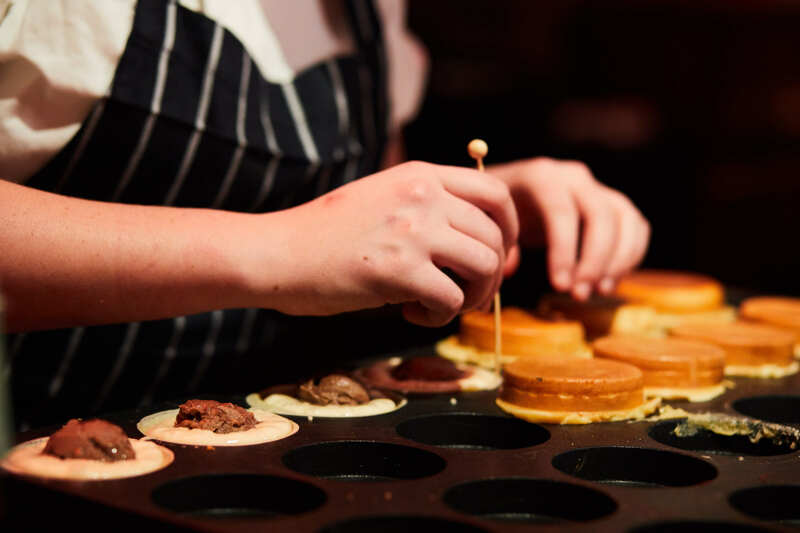 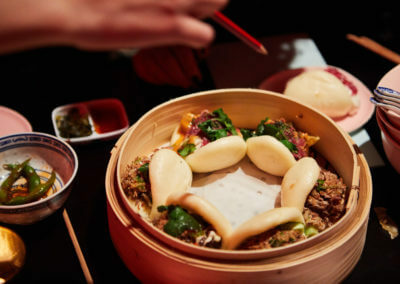 The highlights of Bao & Bing’s unique menu include a selection of soft, pillowy Bao buns served with a variety of fillings, and speciality Wheelcakes (round, waffle-type batter cakes traditionally filled with azuki bean paste), which are made live at the bar for all guests to witness.